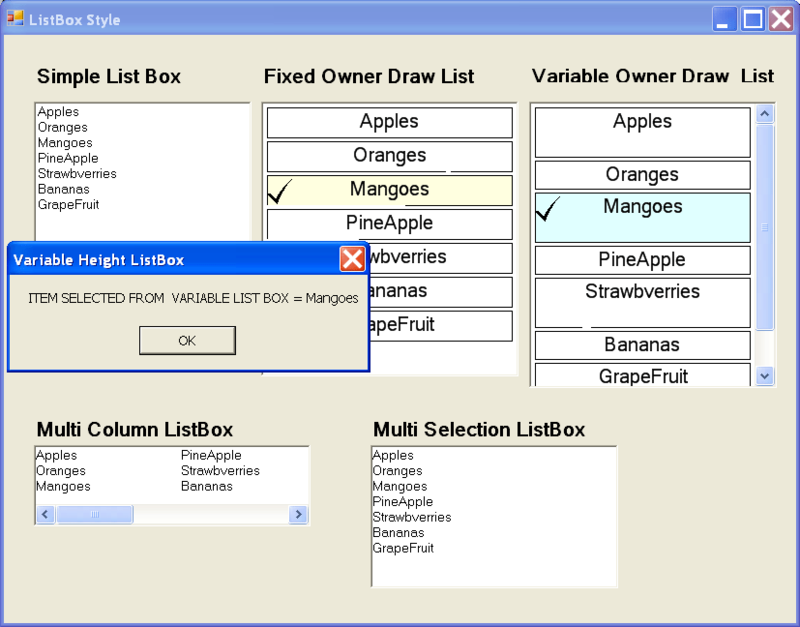 Ownerdraw listbox of icons for Windows, C source included. first icon list from and the position of the icon to make the default. You should be able to clip out the test driver and use the rest as is. the generous folks on CIS in general for numerous helpful downloads. If you come up with a way to improve the code, please drop me a note.